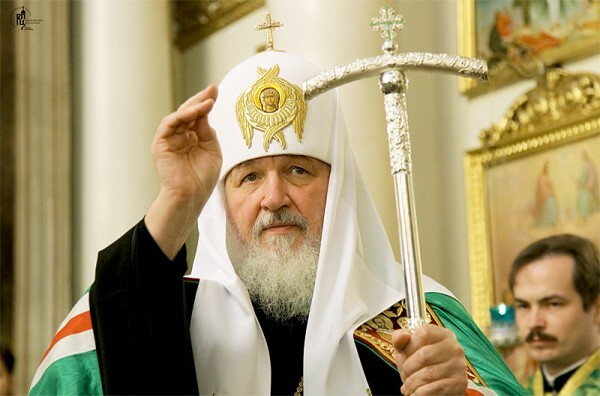 On behalf of the Russian Orthodox Church, her episcopate, clergy and laity, I would like to extend to you and to the Holy Synod of the Orthodox Church of Antioch my sincere condolences upon the demise of her outstanding hierarch, His Eminence Philip, Metropolitan of New York and North America. The services rendered by the late archpastor in the cause of preaching the good news of Christ and his fruitful ministry aimed to assert Orthodoxy in North America are difficult to overestimate. His Eminence was a friend of the Russian Orthodox Church. I personally knew him for many years and have taken the news of his demise with profound grief. May the Lord rest the soul of the late Metropolitan Philip in the mansions of the righteous and make his memory eternal.